Description: Did you know that essential oils come from plants? They are extracted from resin or bark of trees, roots of grass, flower petals and rinds of fruit. If you have touched a rose you have experienced an essential oil! 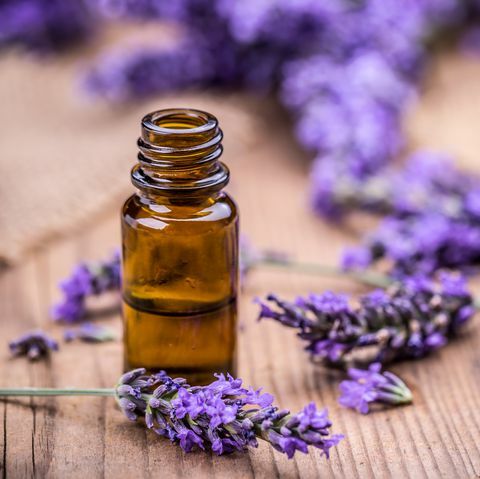 Come for a fun and educational class to learn how these powerful essential oils can be used for everything from immune/sleep/emotional support to cleaning your kitchen. We will also make an essential oil rollerball for you to keep! Cost is $5 per person.